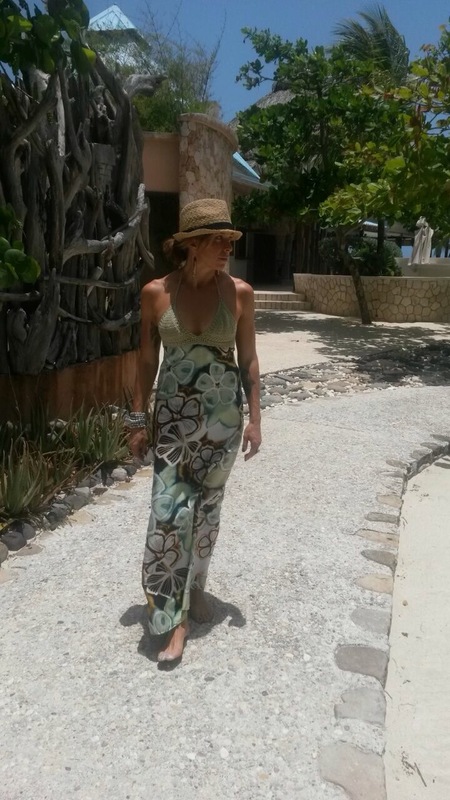 British actress Sienna Miller is enjoying her vacation at Chris Blackwell‘s boutique resort Goldeneye. Check her out wearing one of our fav local designers Lubica. Enjoy your time Sienna, have a Goldeneye Punch on us!